Water Wars! This is a great party for warmer months. Summertime is a great time to be had for so many reasons- no school, longer days, warmer weather, summer jobs, beach days, sleeping in, etc. However, most adults by this point in the summer are praying for the first day of school because the kids have cabin fever and they’re driving you to your wit’s end. They always want something to do, it’s too hot to just enjoy being outside, they have different tastes in TV shows than you, and so on… But have no fear, we have a solution! 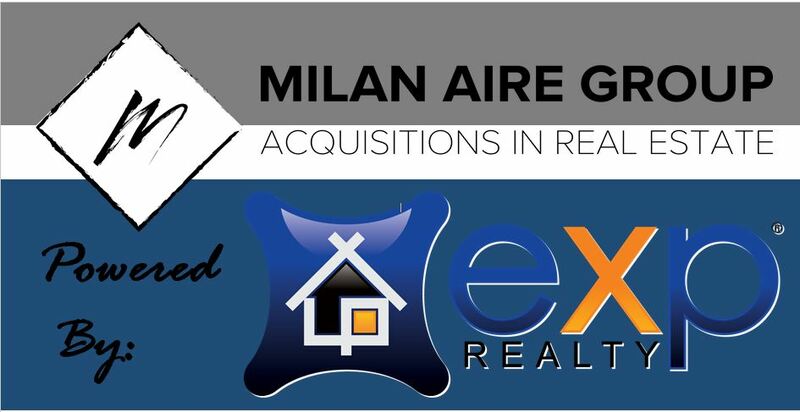 The Milan Aire Group strives to provide monthly family fun events for free or very low cost to the community. 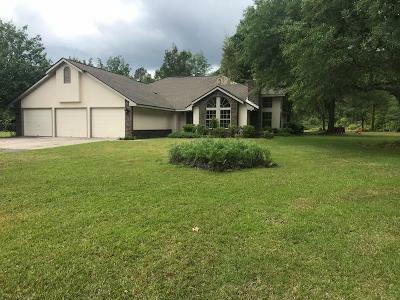 We do this because we have a heart for the community of Hinesville, and we know how important it is to have quality, fun time with your family without breaking the bank, or driving for hours.. We are more than aware of how hot and muggy it is outside, and we have decided to do something that will help us beat the heat! We ask you to please join us on July 22nd, 2017 from 1-4pm for WATER WARS. This will be held outside (location is between 2 places currently, we will make a decision soon!). 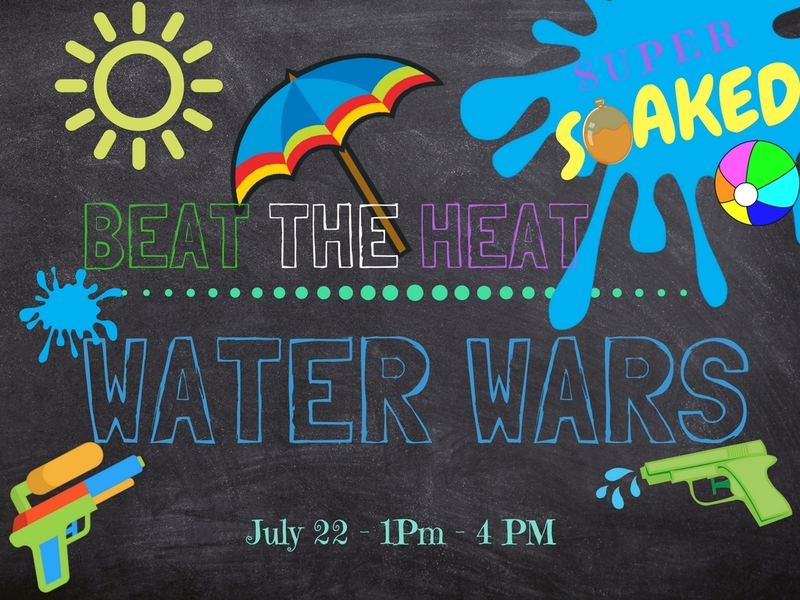 We will have water games for kids of all ages (including a special marked off area for kids too small to participate otherwise), water balloons, bounce houses, games, water challenges, super-soaker competitions , super-soaker sharpshooting, and much more! Prepare to get wet! We cannot provide water guns for everyone, so if you would like to participate in the super-soaker challenges, please bring your own water gun. It doesn’t have to be the newest or fanciest, as long as it shoots water! Please wear clothing that you can get wet in, and be respectful of small children, adults, or other kids that may not want to get wet. We cannot wait for this event, and we encourage you to spread the word about it! We will need everyone who is planning to attend to please register with us beforehand. You can email us to complete registration, or reach out to us on Facebook. We know this event is going to be aton of fun, and we look forward to getting the chance to beat the heat in style!